Alibaba Cloud today commenced operations in Malaysia, becoming the first global public cloud platform to host infrastructure in the country. The public cloud provider says its data center will give Malaysian enterprises a local option for a reliable cloud platform, as well as the flexibility to tap into the Alibaba Cloud’s backbone network for fast and stable access to its facilities across the region, enabling cross-border hybrid cloud deployments. 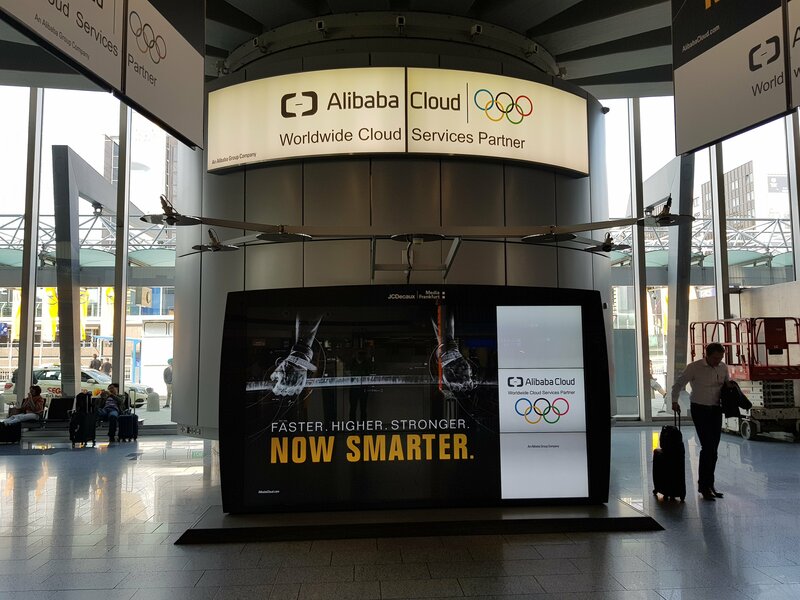 Alibaba Cloud has been expanding aggressively around the world, since setting up its first data center and international headquarters in Singapore in 2015. Its presence was expanded with the establishment of a second availability zone there last year, putting the company on an equal footing with the likes of Amazon Web Services (AWS) - which has two availability zones in Singapore. 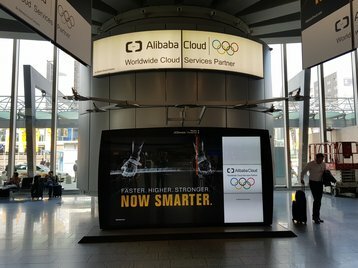 Start of operations in Malaysia strengthens Alibaba Cloud’s position in Southeast Asia, considering that the top global cloud providers such as AWS, Google Cloud and Azure currently limit their presence in the region to Singapore. “The Malaysia data center will give us a leading edge to support the growth of SMEs and other businesses in the region [with] access to scalable and cost-effective cloud services… large enterprises, on the other hand, will enjoy the convenience and security of local data storage, helping them to meet applicable regulatory requirements,” Simon Hu, SVP at Alibaba Group and president of Alibaba Cloud, said in a statement. Alibaba Cloud’s new data center in Malaysia will add to its 14 data centers around the world, including those in China, Hong Kong, Singapore, Japan and Australia.